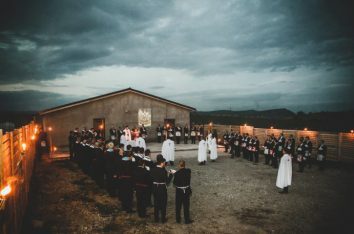 Starting from the basic idea that an Freemason has the duty to continuously auto improve himself by always studying, we decided to start a new unic study in Romania. 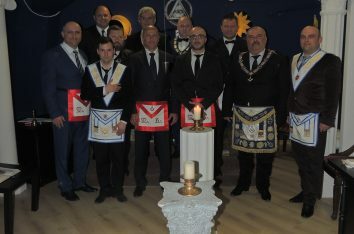 So, with the support of our ilustrius brother, Adrian Mac Liman – the president of the Paneuropean Center of Masonic Studies, we where able to start a series of conferences to study the history of Freemasonry in particular and much more. On 01.10.6016 L:.Y:. at Brasov we atended the second conference from the cicle of “Freeamasonry: past, prezent and furure” where brothers from diferent Obediaces atended, fact that proves to all of us that everyone is on the same page as we are to practice a universal freeamasonry. A just, free and perfect feeamasonery whith the guidance of the G:.A:.O:.U:.